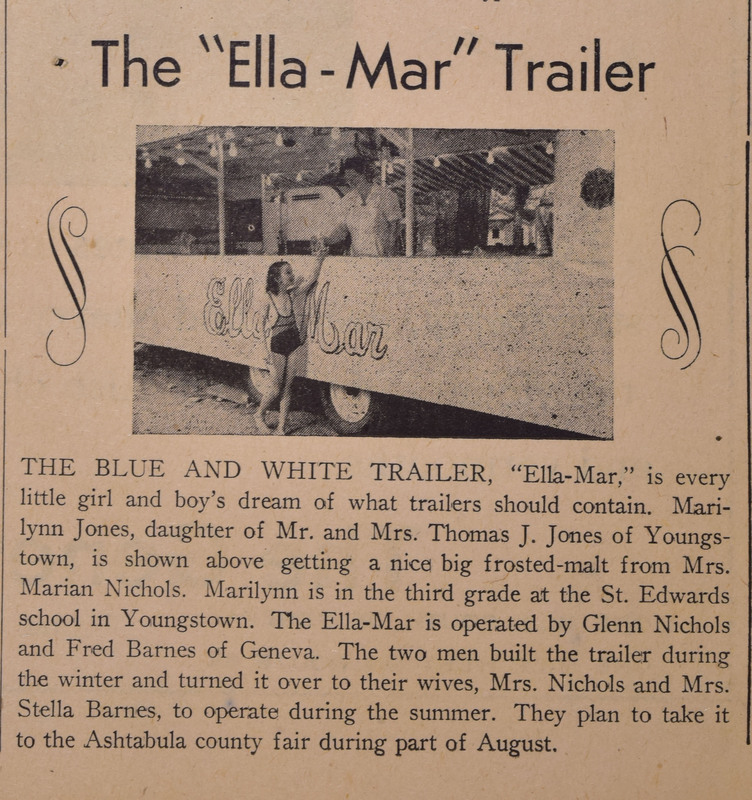 The Ella-Mar was a mobile refreshment stand that operated at GOTL in the mid-1940s. Frosted malts were the stand’s specialty, but it also offered hamburgers, ice cream and soft serve. It was owned by Glenn Nichols and Fred Barnes of Geneva. 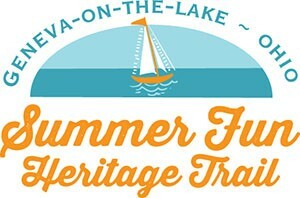 They built the trailer during the winter months then turned it over to their wives to operate that summer.